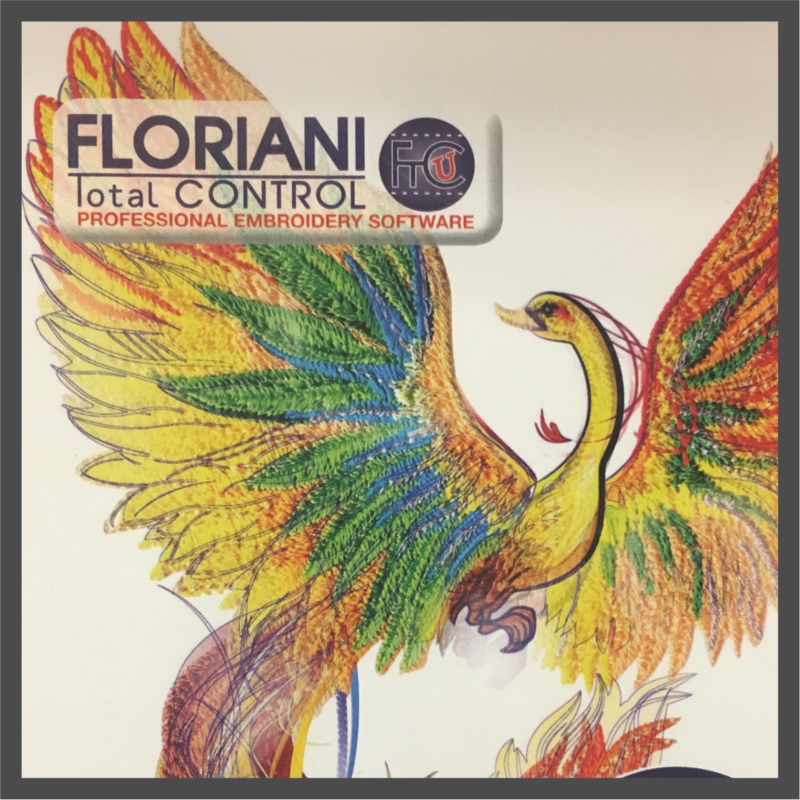 Are you struggling with something in your Floriani Total Control Software? Want to learn the best way to do something with this software? Bring your laptop, software (loaded) and project to our FTCU lab. Mark Garetz, our Floriani software specialist will provide one-on-one help with your projects. This class will not show you how to use your software. It is designed to help you with your projects. Bring your laptop with FTCU loaded and your projects.